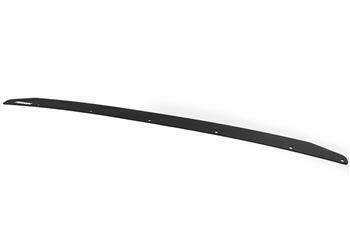 The PERRIN Gurney Flap adds aggressive styling to your low-profile trunk spoiler. Without looking too intrusive, the Gurney flap modification adds a small amount of height to your existing spoiler for a clean, clearly modified look. 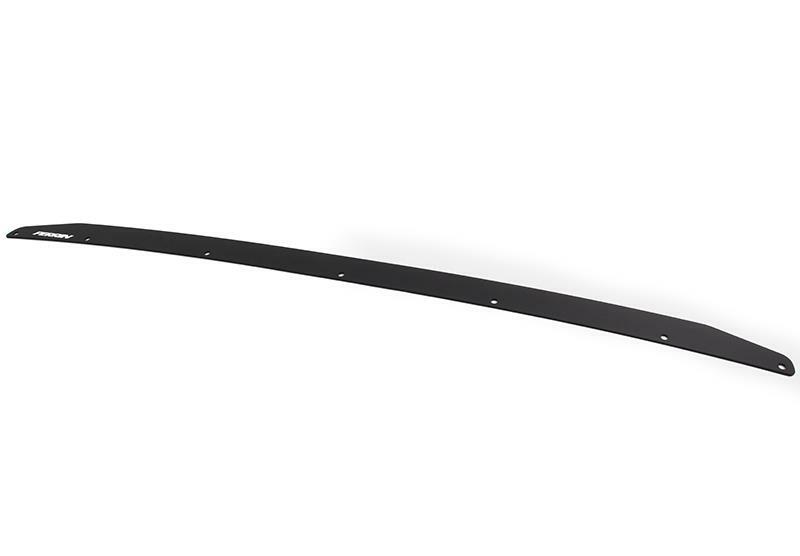 The PERRIN Gurney Flap is constructed from 10g plate aluminum to eliminate corrosion and rusting. Precision laser cut, slotted holes allow for alignment adjustments during installation for a perfect fit. The PERRIN Gurney Flap has a small enough profile that rear visibility is virtually unchanged. After installation, the third brake light assembly still sits higher than the gurney flap. Installation of the PERRIN Gurney Flap is easy with our step-by-step instructions and addition of our included threadsert hand tool. The PERRIN Gurney Flap does require drilling into the existing low-profile trunk spoiler and the final look is definitely worth it.